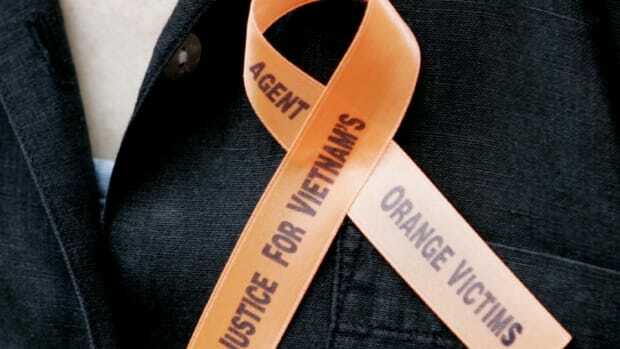 After the Department of Veterans Affairs rejects his claim for benefits, an Air Force veteran challenges the findings of the government’s go-to Agent Orange consultant. Six years later he emerges the rare victor. 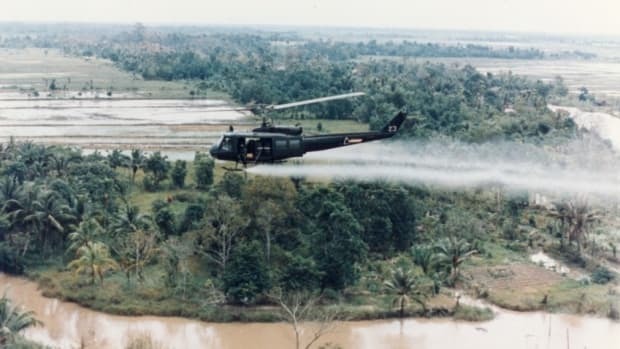 For years, the United States military and Department of Veterans Affairs have used the work of a Wyoming-based herbicide expert to flatly reject the claims of groups of veterans who believe Agent Orange made them sick. 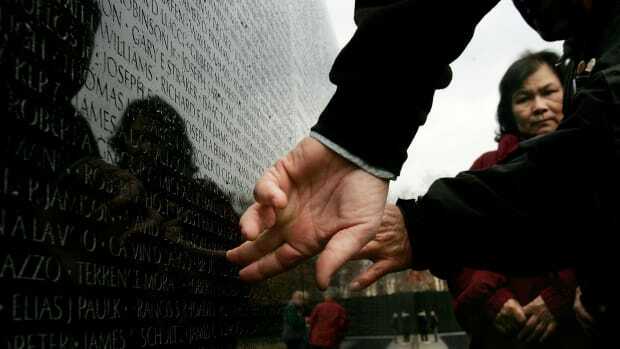 But occasionally, individual veterans have fought back — and even more rarely, they have won. One of them is Air Force veteran Phil Cacioppo. In 2007, Cacioppo was diagnosed with a rare form of non-Hodgkin lymphoma. 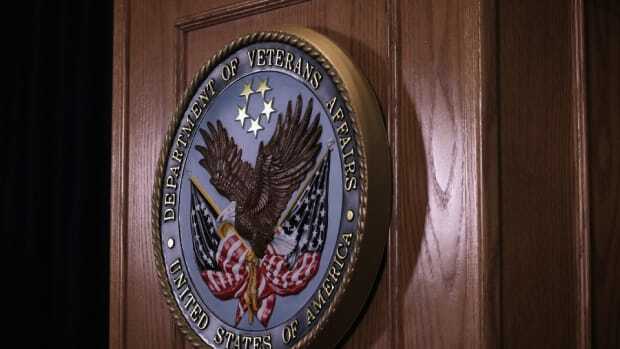 He assumed he’d be approved for cash compensation and to receive treatment at VA hospitals. After all, he believed he’d been exposed to Agent Orange while he served as a ground radio equipment repairman at the U-Tapao Airfield in Thailand from 1969 to 1970. And his type of cancer had been associated with the herbicides used during the Vietnam War. But Cacioppo’s claim for benefits was denied, at least in part based on the research of Alvin Young, the government’s oft-chosen expert, records show. “U-Tapao Airfield is not on the Department of Defense listing of herbicide spray areas and test sites outside the Republic of Vietnam,” the VA’s St. Louis Regional Office wrote in its 2011 claim denial. While the denial letter didn’t cite Young, it relied on the conclusions of a 2006 report he wrote under contract for the Pentagon. 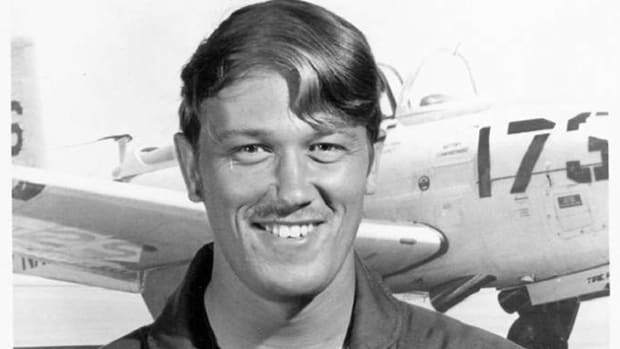 In it, Young said many veterans confused commercial herbicides, used on many bases to kill weeds, with the stronger “tactical herbicides,” including Agent Orange, which were used in combat. Cacioppo, 70, a semi-retired engineer in Kansas City, Missouri, ultimately won his claim in 2013. The VA didn’t mention Agent Orange, but said he’d been exposed to herbicides and deserved benefits. “We have conceded your … exposure to herbicide agents while stationed in Thailand,” the VA wrote in granting him 100 percent disability. “Our review of the multiple lay statements and military and VA documents contained within your claims folder provided us with enough credible evidence to determine you conducted military duties near the air base perimeter.” The VA had previously determined that extremely strong herbicides of some sort had been sprayed there. In a 2013 report for the VA, Young criticized the VA’s decision to grant such benefits, saying it ran counter to the evidence he found. “This report by Alvin Young has been used often to deny ill veterans benefits that were stationed in Thailand such as myself,” he wrote to the VA in May 2013. Cacioppo has contributed to a website to help other Thailand veterans win benefits — and overcome Young’s contentions. “I don’t think it should have been that hard,” he said in a recent interview. 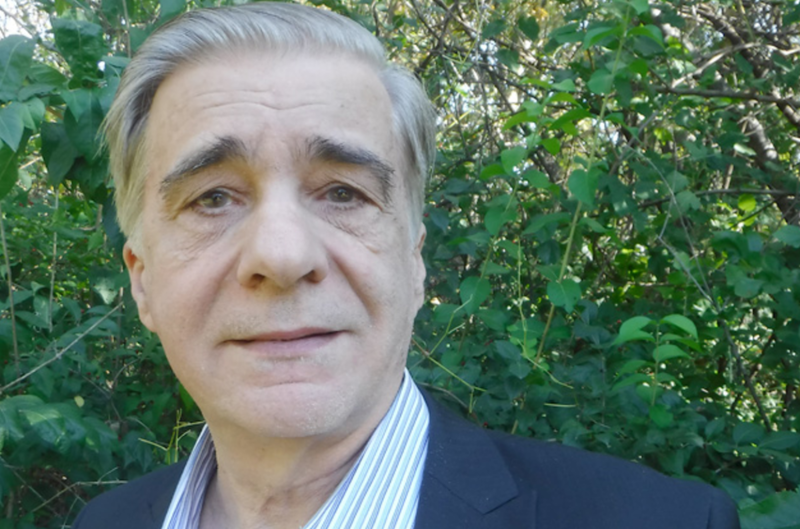 This story originally appeared on ProPublica as “After Cancer Diagnosis, Vet Refutes Government’s Agent Orange Expert—and Wins” and is re-published here under a Creative Commons license.